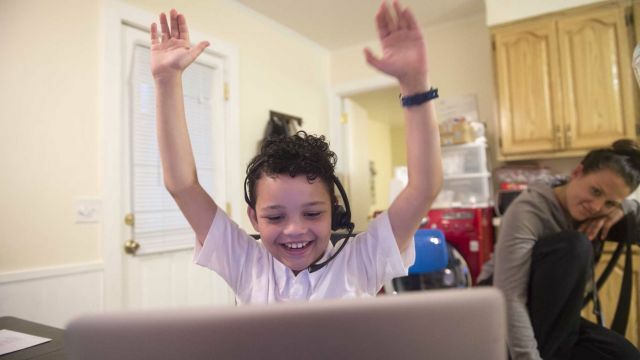 Gabriel Dispenziere has never been able to attend school because of a rare allergic condition that prevents him from eating any food – a condition so severe that he can’t even be near food, or people who might have food on their hands or breath. 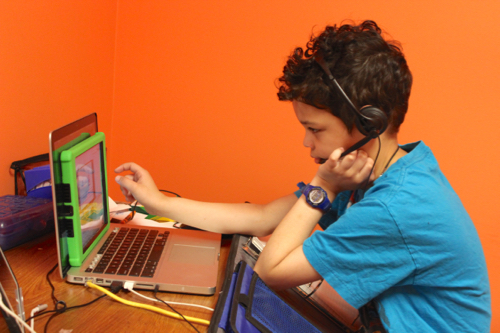 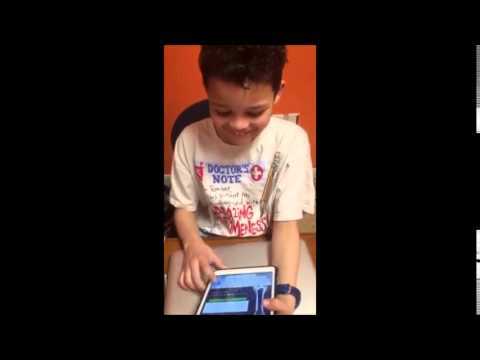 But since he moved to Riverhead from California last May, Gabriel has been able to attend class for the first time ever – initially using an iPad, and now through far more sophisticated robotic equipment that he can control right from home. 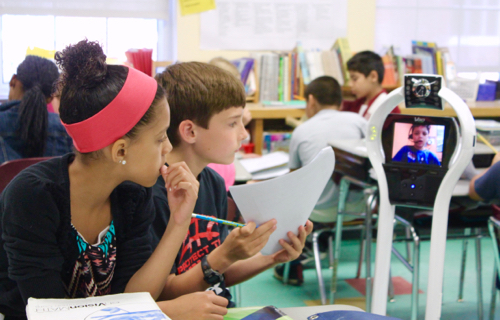 Though the VGo was initially designed to be used in healthcare and business settings, it has found major success helping kids who, usually for health reasons, can’t physically attend class.